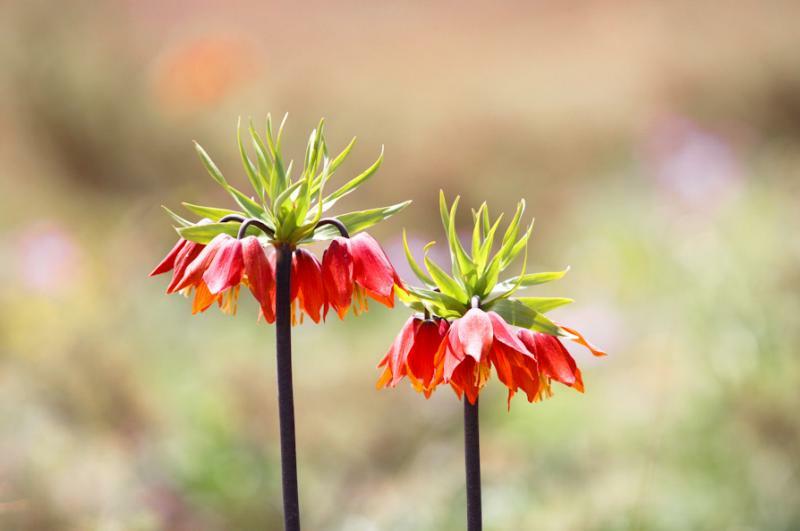 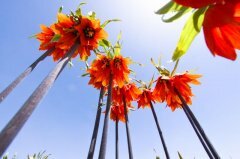 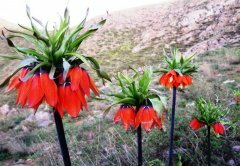 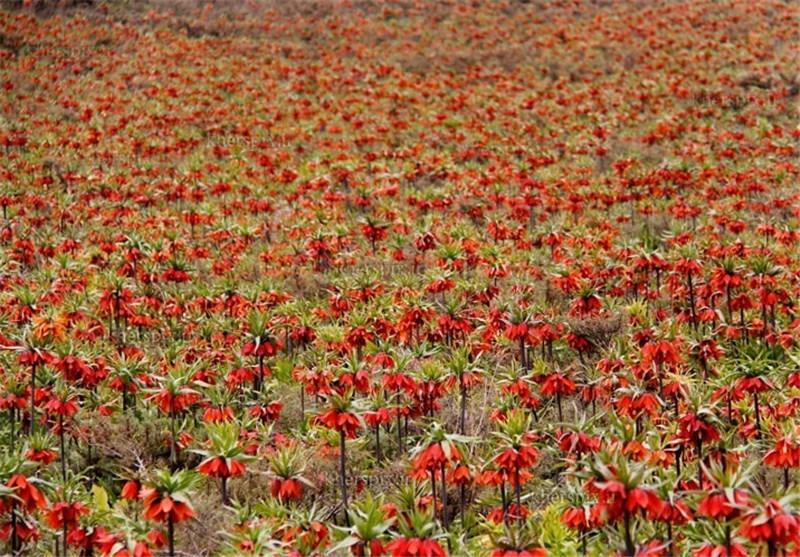 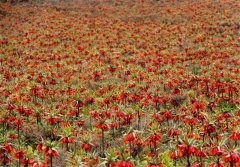 Slopes of Golestan Mountain in Khansar (a city near Esfehan) are the place of the beautiful & unique plains that is covered with inverted tulips which is called "Fritillaria". 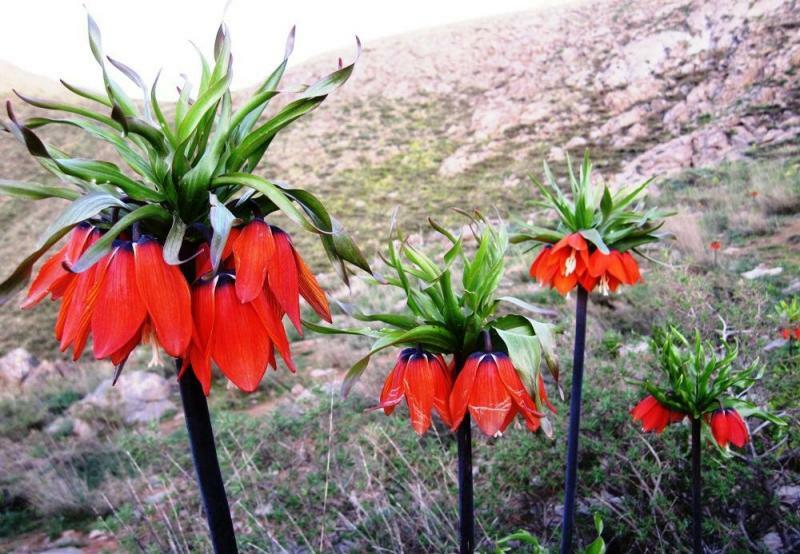 These inverted tulips are one of the 120,000 identified plants in Iran which more than 170 species of tulips grow naturally here. 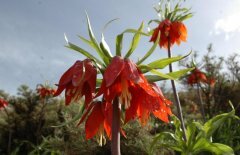 This plant life is short & becomes beautiful from early may till early June. 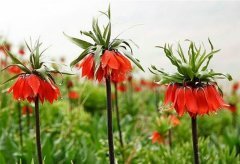 This flower for the first time was taken to Austria by European tourists in 1576 & was planted in royal Austrian family's garden. 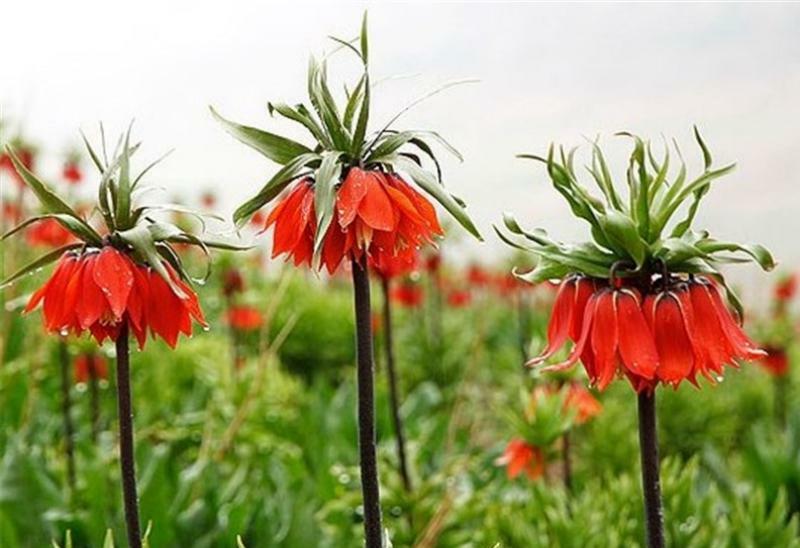 Its cultivation was introduced in the Netherlands in the 19th century.This tulip also has some remedial use for arthritis and rheumatic pain.